We love reusable snack bags at our house! Did you know that owning and using just one ReUsies baggie could eliminate the waste of hundreds of plastic bags!? We like to buy snacks in bulk and then use a cloth snack bag to take some of the snack with us in the diaper bag. It's a great way to save money and save the earth! ReUsies cloth snack and sandwich bags come it a variety of fun prints. The ReUsies bags are made of 100% cotton outer and come with a leak-resistant inner nylon lining. 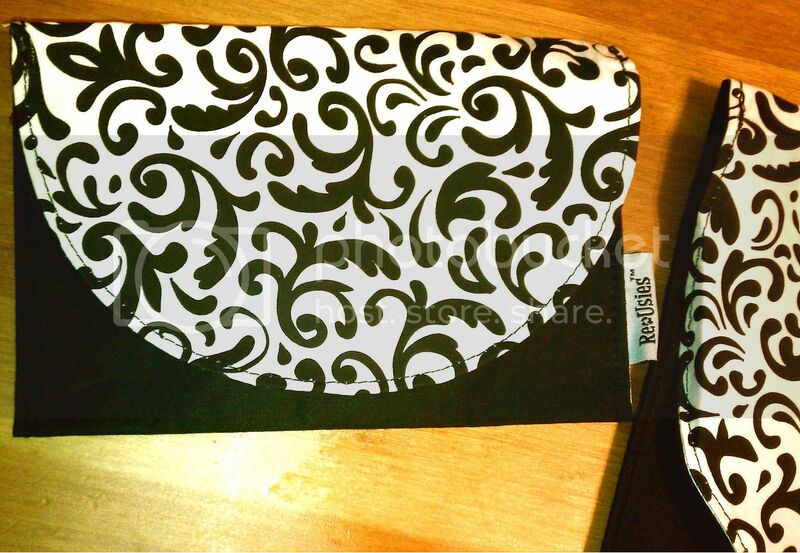 To read more of my ReUsies review and to learn more about these reusable cloth baggies, read on! You can also enter to win a set of ReUsies now through December 6, 2012! It's time for the GlowBug Cloth Diaper giveaway! 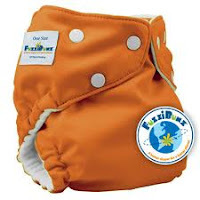 You can win one GlowBug pocket diaper in your choice of a boy, girl, or gender neutral print. Many thanks to We're Parents!? for organizing this cloth diaper giveaway! Glow Bug reusable diapers are affordable and functional pocket diapers. You will find lots of fun and fashionable prints and patterns, including animal print diapers! These diapers are also one-size diapers, which means that you can diaper your child from birth through potty training with one stash of Glow Bug diapers! It's time to win even more cloth diapers here at Why We Love Green! This month, along with Kerrific, we are excited to be giving away another stash of fluff! This month one lucky winner will receive 6 Kawaii diapers and a wet bag! Read on to enter the cloth diaper giveaway by filling out the Rafflecopter form below! To enter to win this giveaway for 2 pocket diapers, a wet bag, and a pail liner, click on "read more" and fill out the Rafflecopter form below. Good luck! Welcome to the Merry Fluffy Christmas Giveaway, where each blogger is giving away at least $50 worth of fluffiness (aka cloth diapers and accessories)! This event is hosted by And Then There Were 4. Here at Why We Love Green you can enter our cloth diaper giveaway to win 2 FuzziBunz pocket diapers and 2 Alva pocket diapers to beef up your stash! To enter to win, please fill out the Rafflecopter form below. Good luck and happy cloth diapering! Welcome to the Crazy Christmas Giveaway Hop hosted by GoingCrazy!! WannaGo??!! and Planet Weidknecht. After entering my giveaway, be sure to hop to all the other blogs and enter to win there as well! Enter using the Rafflecopter form below. Welcome to our latest cloth diaper giveaway! With this giveaway, you can win one cloth diaper (pictured here) and one wet bag (pictured below) from Timbutt2oos Diapers! Thanks to We're Parents!? for hosting this cloth diaper giveaway! 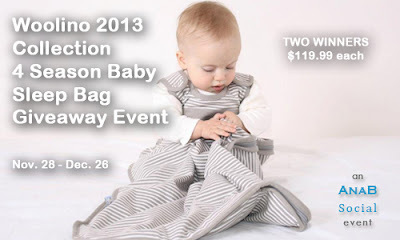 To enter to win the cloth diaper and wet bag from Timbutt2oos, click on "read more" and fill out the Rafflecopter form below. Good luck! Welcome to the $200 Cloth Diaper Prize for Merry Fluffy Christmas! This giveaway is open to the US and CANADA! Giveaway runs December 1-7, 2012. This amazing cloth diaper giveaway package includes over $200 in cloth diapers and cloth diapering supplies! The winner will receive: 8 cloth diapers, 6 wool dryer balls, cloth wipes and wipes solution. This is a great starter stash or stash-builder! Don't forget to stop by my other giveaways and enter to win 2 FuzziBunz and 2 Alva cloth diapers as well! Read on to enter using the Rafflecopter form! You may be asking, what are cloth produce bags and how are they different from cloth sandwich or snack bags? Well, you know those thin plastic bags you use when you buy fruits and vegetables at the grocery store? Instead of using those when you shop, you can use a cloth produce bag instead! The cloth produce bags from A Greener Kitchen are reusable cloth bags for fruits, vegetables, and bulk goods are made in the USA of certified organic cotton. It gets even better--these bags are made from left over fabric from the organic cotton aprons sold at A Greener Kitchen. I love that they've found a green way to use all their fabric. I also learned that 1% of the sale of all organic cotton produce bags is donated to the Organic Consumers Association! To learn more about our experience with the cloth produce bags, please click on "read more." You can also enter to win a set of your own cloth produce bags here on Why We Love Green now through December 7, 2012! and tissues bunched up in a row. All joking aside, it really is cold and cough season! At my house we've been hit especially hard with 2 colds and now we all have coughs. 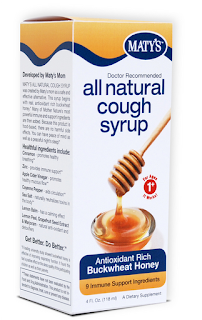 I am not a fan of regular cough syrups, so I'm really grateful that we have Maty's Buckwheat Honey All Natural Cough Syrup in our home this season. 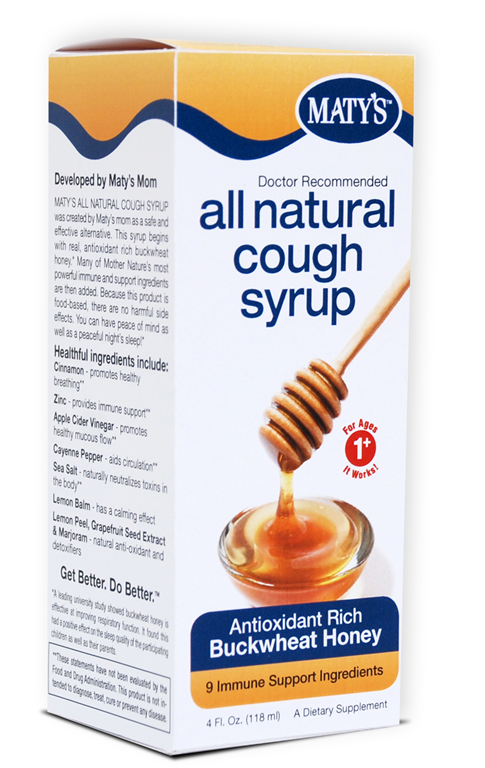 Through our weeks of on-again off-again colds and coughs, we have turned to Maty's cough remedies, especially for our preschooler and toddler. To hear more about our experience, please click on "read more." You can also enter to win Maty's cough syrup (and some awesome cloth produce bags) for yourself now through December 6, 2012! Pedoodles shoes are designed to keep your child's feet and the earth healthy! For foot health for babies, toddlers, and preschoolers, Pedoodles shoes are designed with flexible, flat soles, and a wide toe box. Infant shoes have a soft sole made out of leather, while soles for walkers and runners are made out of flexible recycled rubber to offer traction. In addition to the recycled rubber in these shoes, the leather in these shoes is made from premium leather remnants. Pedoodles shoes are also free of lead, antimony, arsenic, barium, cadmium, mercury, selenium and harmful amines. I was so impressed with the earth-friendliness of these flexible soled shoes! It's been hard for me to find shoes for toddlers with truly flexible soles, unless I went with the shoes that were only leather on the bottom. 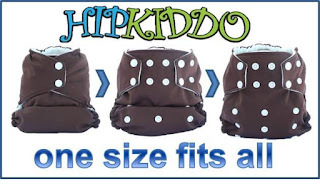 Those are great for younger children, but my 19 month old needs something flexible that also has traction! She loves to climb slides and chase her older brother around the park. Our Pedoodles "Rainforest" shoes have been so wonderful in providing her with flexibility and traction! Read on for the rest of our review and to see more pictures of adorable Pedoodles shoes! We are also having a giveaway now through December 7, 2012 for an in-stock pair of Pedoodles shoes of your choice! You can enter to win a pair of Pedoodles shoes here. Welcome to the Green Christmas Giveaway Hop, where you can win an adorable and eco-friendly pair of flexible soled shoes from Pedoodles! This Green Giveaway event is hosted by Happy Mothering, Going Green with Grizls and The Reynolds Mom. 50+ members of the Green Moms Network have come together to offer you tons of chances to win green-themed Christmas gifts! Pedoodles shoes are flexible to keep young feet healthy. They feature a wide toe box for proper foot development and are made from eco-friendly premium leather remnants. The soles are extremely flexible, yet offer good traction, and they are made from recycled materials! These shoes are wonderful for my 19 month old daughter, who still needs flexible soles but also needs more traction than most soft-soled shoes can provide. (For example, she needs to be able to climb plastic slides in cold weather!) Pedoodles also offers leather-soled shoes for crawlers and beginner walkers. You can read my full Pedoodles review here. As you know, it's not safe to use blankets for little babies, nor is it safe to keep a baby's room at a high temperature. This can be problematic for families that live in colder climates. What's the solution to keeping baby warm? There is no better way than a cozy baby sleep sack. Unfortunately so many baby sleep sacks on the market right now are made of synthetic materials that can cause the baby to overheat and may actually increase the risk factor for SIDS. Woolino comes to the rescue by creating all natural 100% Australian merino wool baby sleep bags that keep baby warm at night in any season.Wool is a natural and breathable material that will allow for good temperature regulation without being too hot or too cold. Right now you can win a Woolino Baby Sleep Bag! Read on for more information about the Woolino Sleep Bag and enter to win the giveaway by filling out the Rafflecopter form below. It's so crucial to use safe & natural skincare while you're pregnant and breastfeeding, but finding safe products can be difficult! That's why the Blogging Mamas Network and Pretty Mommies have come together to bring this easy information about safe skincare during these special times AND to offer you a chance to win 1 of 4 sets of Pretty Mommies Skincare! Pretty Mommies Skin Care is an all-natural, physician-based maternity skin care line that has become the new standard in safety and performance for pregnant and nursing moms. Would someone in your life love to receive a Kindle Fire for the Holidays? Could you use $40 to buy some additional presents? Then this is the giveaway for you! Enter here to win a Kindle Fire and a $40 Gift Card! Delightfully has teamed up with Happy Mothering and Green Moms Media to bring you a giveaway of a Kindle Fire and $40 Amazon Gift Card to spread the word about their new virtual gift-wrap service! Think about how many gifts are given online now, between music, gift cards, subscriptions, e-books… I’m sure you’ve sent at least one online gift – and likely will again before Christmas. Delightfully is a new service that allows you to "hand-wrap" your online gift! Thank you for joining Why We Love Green for the 12 Days of Gifts Galore Giveaway Hop, hosted by Tales From the Nursery and Mama's Baby Cupcakes! Each blogger in the hop is giving away prizes worth at least $25! Here at Why We Love Green, you can win a set of ReUsies Cloth Baggies as well as a bottle of all-natural, safe for kids, Maty's cough syrup! Please read on to enter the giveaway and to read more about ReUsies and Maty's! Vitacost.com Thanksgiving Weekend & Cyber Monday 15% Off! Vitacost.com offers over 2,000 of the most-trusted natural brands, diet foods, healthy living essentials, nutritional supplements, whole foods, and sports nutrition. The best part is that these products are offered at discount prices every day, up to 50% off. Vitacost offers free shipping with any order over $49 and a flat shipping rate of $4.99 for all other orders. Read on for the Vitacost coupon code and for more details about the sale! The Parenting Patch, Why We Love Green, and other participating blogs, are excited to celebrate the holiday season with diapers! We are giving away a Blue Christmas cloth diaper prize pack to one lucky winner! 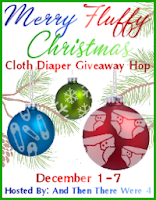 The Blue Christmas Cloth Diaper Giveaway begins Nov. 24, 2012 and ends Dec. 8, 2012. The Blue Christmas Cloth Diaper Giveaway prize pack consists of twelve (12) pocket diapers (Sunbaby and Alva), nine (9) 4-layer microfiber inserts, and six (6) 4-layer microfiber/bamboo blend inserts. All colors and prints follow a Blue Christmas theme. Read on for more details and to enter the pocket diaper giveaway using the Rafflecopter form! Welcome to the 2012 Holiday Turkey Hunt Blog Hop here at Why We Love Green! This event has been organized by The WiC Project. Here at Why We Love Green, the giveaway is for 6 produce bags from A Greener Kitchen to use when you go shopping! In addition, you will also win a subscription to Parenting Magazine! Enter to win using the Rafflecopter form below! Thanksgiving & Black Friday Cloth Diaper Deals at Bouncing Babies! Bouncing Babies is having a ton of Thanksgiving and Black Friday specials in addition to FREEBIES for every order placed on the 22nd and 23rd! I have a list of their specials here, listed according to the day that the specials begin (Thanksgiving or Black Friday). More details about these Black Friday cloth diaper deals can be found on the Bouncing Babies Black Friday page. 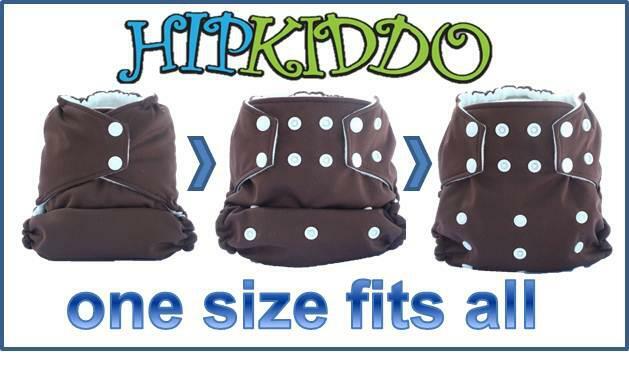 Read on to see all the cloth diaper specials for Thanksgiving and Black Friday! We are big fans of letting the kids clean the house, whenever we can actually get that to happen. With Seventh Generation cleaners, I can allow my children to clean with me without worrying that they are absorbing scary chemicals through their skin and through the fumes of regular cleaners. That's because Seventh Generation is all-natural and designs its products with cleanliness, the health of the family, and the health of the earth in mind. Now that it's cold and flu season, we need to pay special attention to sanitizing areas of our home that are covered in germs, like remotes and door handles. This is especially true if you've had vsitors or someone in your home already has a cold or flu. You don't want to be sharing germs through the family! Please click on "read more" to read the rest of the review and get the link to the Seventh Generation germ-busting Thanksgiving giveaway going on now through November 27, 2012! Welcome to the Smokin' Hot $700 Shopilly Giveaway this November, where you can win, you guessed it, $700 in cash from Shopilly! This giveaway has been sponsored and organized by Like a Bump on a Blog, with considerable help from the lovely Lexie Lane at VoiceBoks and Bridget at Giveaway Promote. Enjoy the post provided by our generous sponsor, Shopilly, to learn more about them, and then enter via our Rafflecopter entry at the end. Welcome to the Winning For Thanksgiving Giveaway Hop hosted by MamaNYC! 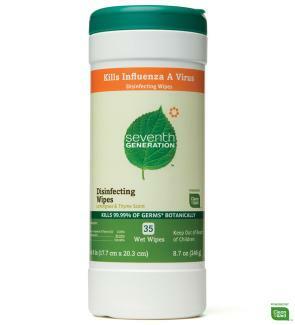 Here at Why We Love Green, you can Seventh Generation Cleaning Supplies to keep germs at bay this Holiday Season! We're all showing our thanks for our readers by offering some great giveaways from November 20-27. Please enter to win the giveaway for Seventh Generation Cleaning Supplies here at Why We Love Green and then hop to all the other great giveaways as well! To enter the Seventh Generation giveaway using the Rafflecopter form, please click on "read more"! Welcome to the Holly Jolly 2012 Giveaway Jubilee! Here at Why We Love Green, we are giving away a year's subscription to the green magazine Urban Farm! I subscribe to this magazine myself and love their articles about gardening in tight spaces, or what crops you can plant in the fall. "Urban Farm magazine is a guide for those in cities and suburbs looking to become more self-sufficient by growing their own food and treading lightly on the environment in however much space they may have. 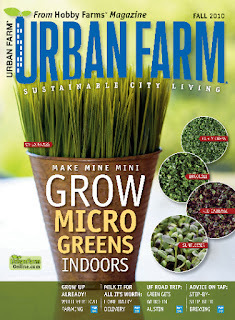 Urban Farm magazine offers how-to projects, gardening basics, composting, preserving & freezing and more." To enter to win the Urban Farm magazine subscription, worth $30, please click on "read more" and fill out the Rafflecopter form below. Welcome to the "Let it stroll!" Baby Cargo Stroller Giveaway! In conjunction with many other blogs, we here at Why We Love Green are giving away a Baby Cargo Stroller 200 series worth $150! 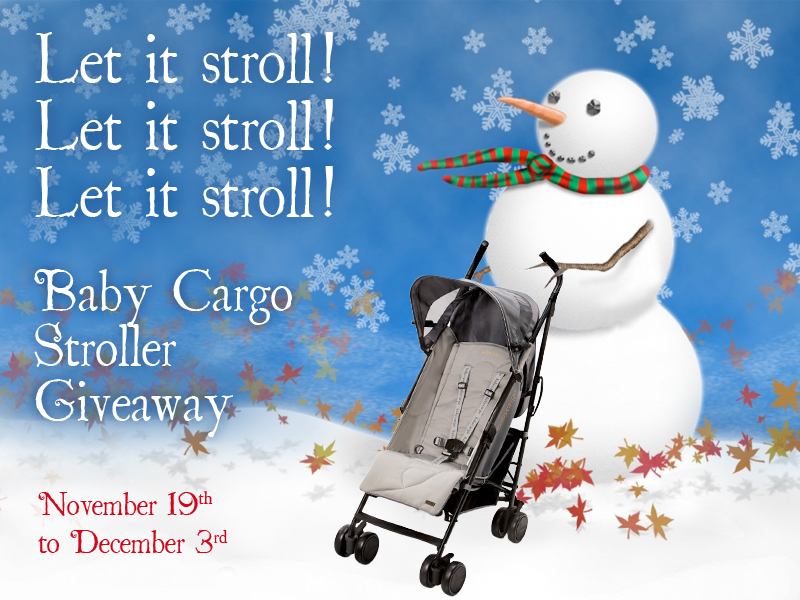 To enter to win the stroller giveaway, click on "read more" to view the Rafflecopter form! It's time for a holiday stroll! The Blogging Mamas Network and KiddyUSA and Why We Love Green are bringing you a wonderful giveaway for a brand new KiddyUSA City 'n Move Stroller! If you are looking for a light, maneuverable stroller, then this is the stroller for your family. Read on for more information about the stroller and to enter to win the City & Move Stroller using the Rafflecopter form! I hope you've been able to enter all of our great baby carrier giveaways recently! Our last baby carrier to give away is from Boba. 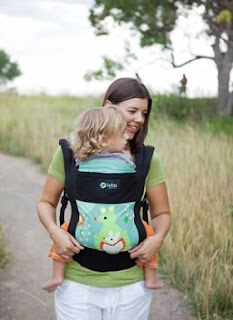 Many thanks to A little bit of Everything for putting together this great review and giveaway series on baby carriers! "What kind of carrier is a Boba? ", you may ask. Well,the Boba company actually has several different types of carriers including a wrap and soft structured carrier. Because we love to see Papas babywearing as well, it's wonderful that the Boba carriers come in a variety of manly prints as well as solids and girly prints. To read about the full Boba experience, you can read the review here. To enter to win a Boba baby carrier of your own, please use the Rafflecopter form below! Good luck! Welcome to the Happy Holidays Giveaway Hop! This hop is hosted by Mom to Bed by 8 and Life With Two Boys and here by Why We Love Green! You can WIN your gifts this year! Here at the Why We Love Green giveaway, we are excited to offer you a $40 Gift Card to buy BabyLegs! Baby Legs are a great cloth diaper accessory because you get to show off your cute fluffy cloth diapers as well as keep your baby's legs warm. They also offer socks and tights! For prize details and to enter using the Rafflecopter form, read on. 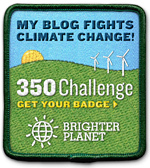 Calling all green bloggers! You can sign up now for a great cloth diaper giveaway with Mama Papa Barn! This event is free with a post, or $5 without a post. Each blogger gets 2-3 links, depending on which option you choose. This cloth diaper giveaway is for a $200 Cloth Diaper stash! The giveaway begins December 1 and will be open to US and Canada. Did you know that the average child spends about 3,650 hours sleeping in their bed each year? With all of the chemicals, toxic fire retardants, and pesticides used in conventional fabrics, it is especially important to invest in safe and natural bedding for our children. 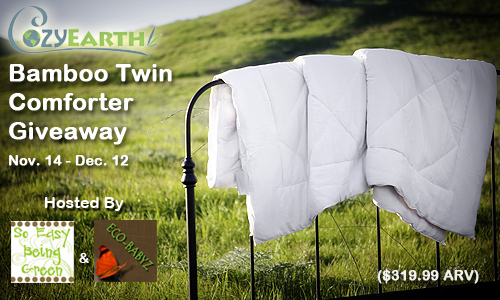 Thanks to the generous folks at Cozy Earth, you could win a twin-size bamboo comforter! Giveaway is open World-Wide between November 14 and December 12, 2012. Please read on to enter using the Rafflecopter form. Special thanks to Eco-Babyz and So Easy Being Green for hosting this giveaway. Welcome to the Christmas Gifts for Kids (and Husbands!) Hop! Here at Why We Love Green we are giving away a Sampler Tasting Menu of gourmet, natural, and organic foods from Beetnik Foods, worth $90! To enter the giveaway for a wonderful gift of Beetnik Foods Sampler Tasting Menu, and to learn more about Beetnik Foods, click on "read more." Beetnik Foods has a mission to make sure that everyone can prepare their own healthy, delicious, and quick meals. That's why Beetnik Foods delivers top-quality, natural foods right to your door! 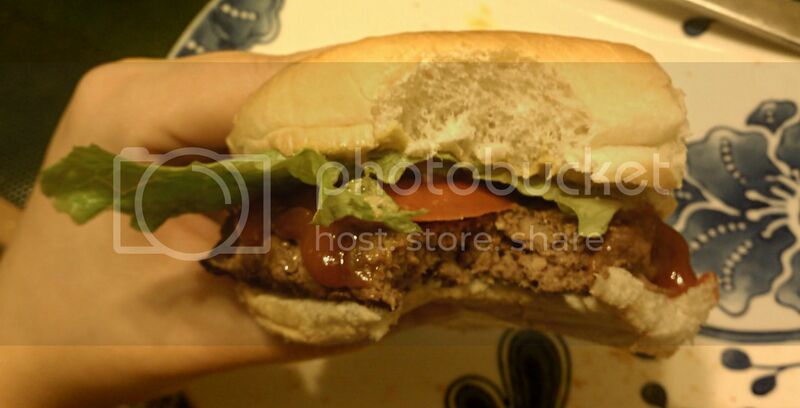 Beetnik Foods is dedicated to high quality foods. Their foods contain no MSG, high fructose corn syrup, or artificial colors and flavorings. 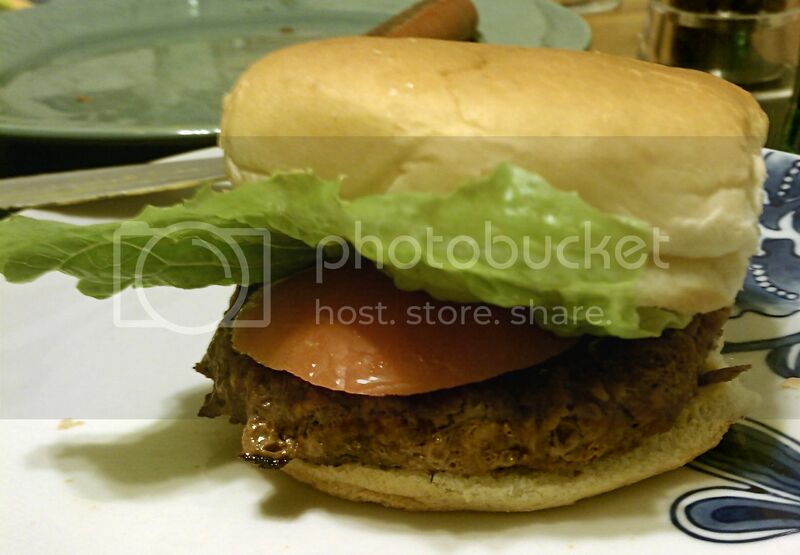 In addition, all beef from Beetnik Foods is grass-fed. We loved having Beetnik Foods in our kitchen! Not only were the dishes easy to prepare, but we were delighted to be eating natural and delicious foods. Do you need a great toddler Christmas gift this year? Plan Toys has a great selection of eco-friendly and wooden toys for you to choose from. 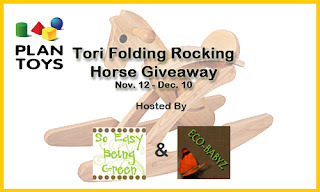 Here at Why We Love Green, we are helping to giveaway Tori, a horse that rocks! This rocking horse will be a wonderful addition to your home because it is a natural, eco-friendly toy that also folds up for storage. 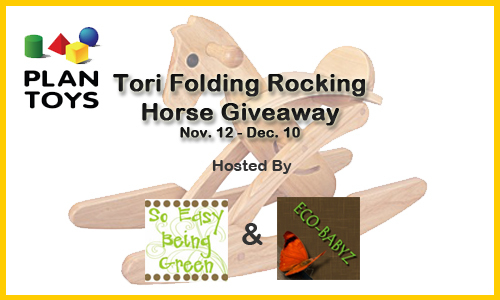 To read more about the Plan Toys Tori Folding Rocking Horse and to enter the Giveaway by filling out the Rafflecopter form, please click on "read more". We are being sent on an exciting tour of Philadelphia's Gourmet Eateries from Cloud 9 Living Experience Gifts! I can't wait to tell you all about it in my upcoming Cloud 9 Living Review, which will be posted after our tour at the beginning of December. Have you considered getting some of your photos made into art, but don't know where to start? That's where Printcopia.com comes in! They create canvas prints, acrylic prints, panoramic prints, framed prints, and general photo printing. Their work is lovely and is archival quality, which means that it is made to look stunning and made to last. I was impressed that Printcopia uses eco-friendly inks and that their prints are printed in the USA! To read my full review of Printcopia.com and the wrapped canvas print that I reviewed, please click on "read more." Now through November 14, you can enter to win a Printcopia print of your own! 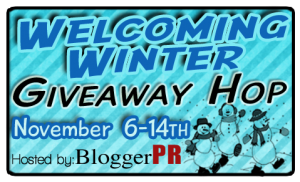 Welcome to the Welcoming Winter Giveaway Hop where we are giving away an 8 x 10 canvas print from Printcopia.com! The canvas print is a beautiful work of art and is a great way to elegantly show off your family photos. This giveaway hop is hosted by BloggerPR and each blogger in this event is offering great prizes! The event runs through Nov 14, so you have time to hop through and enter all the giveaways! To enter to win, please use the Rafflecopter form below.